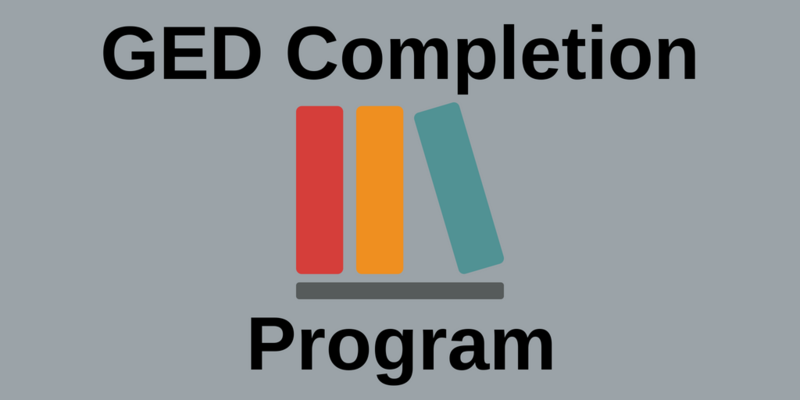 WIBA supports Goodwill Industries of Kansas’ NexStep GED completion program. These young adults tackle the goal of obtaining their GED while working (often more than one job) and most of them have other family obligations. It can be a daunting challenge. We recognize and applaud them for pursuing their dreams of a better future. WIBA members are encouraged to share their own story of becoming a business owner with the class. Your story can provide encouragement, hope and even plant the seed for a future business owner. WIBA also attends the graduation ceremony in May. NexStep continues to work with these students after graduation to assist them with obtaining a better job, entering college or technical training program to help achieve their individual dreams. If you would like to make a presentation to the class, please call Alicia Holloway at the WIBA office: 201-3264 or send an email to Alicia@wiba.org.